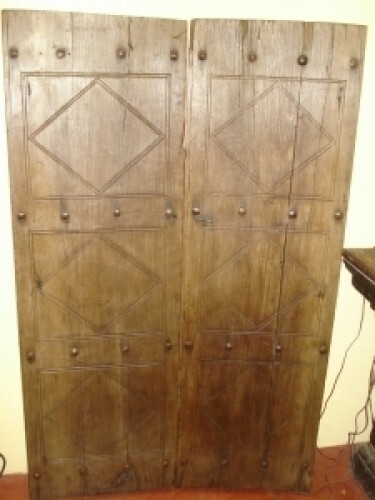 18th century Wooden Doors from Boliva. 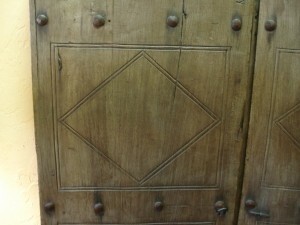 Would make great built in doors for storage in a room or gates outside. Use your imagination because Boliva has closed there "door" to exporting items.